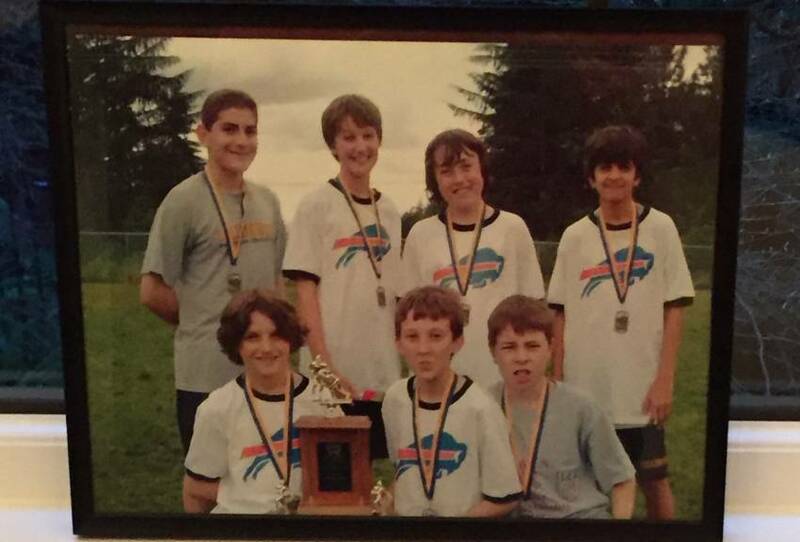 Alexander Kerfoot, Super Bowl champion? Well, sort of. 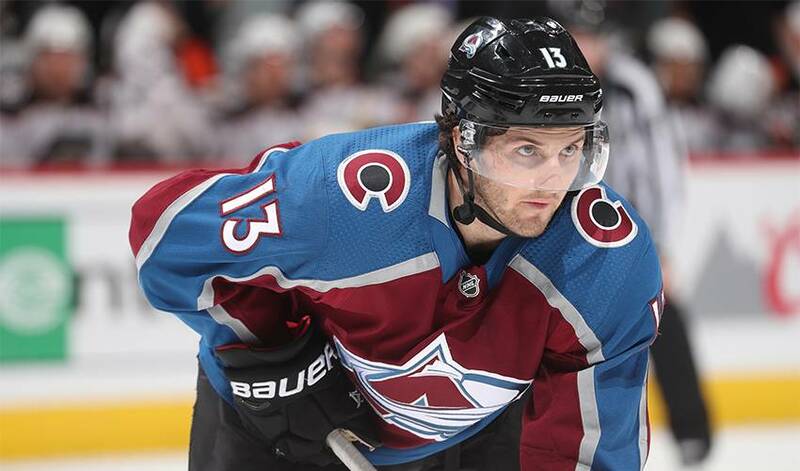 During his high school days at Collingwood School in West Vancouver, British Columbia, Kerfoot, currently in the midst of an impressive rookie NHL season with the Colorado Avalanche, took his love of football to a whole new level. A few discussions later, a league – a pretty impressive one – was born. The league even attracted kids who didn’t play. From referees to stats keepers, Collingwood was transformed into a small-scale football stadium of sorts. The following morning of the games, scores and other information were posted outside the teacher’s classroom, typically attracting a large number of students, Kerfoot included, to check out the latest updates. As for that Super Bowl-type story of his, Kerfoot, who played quarterback, happily recalled the time he helped lead his team to championship glory. While it didn’t make its way to Canton, Ohio, to the Pro Football Hall of Fame, Kerfoot, who also won five straight tennis provincial titles and three top doubles team awards during his time at Collingwood, still has the winning jersey. Don’t expect him to revive his past gridiron glory with his Avalanche teammates.